Over the last decade, Ontario’s 444 municipalities have made substantial progress in better understanding the state of their infrastructure. 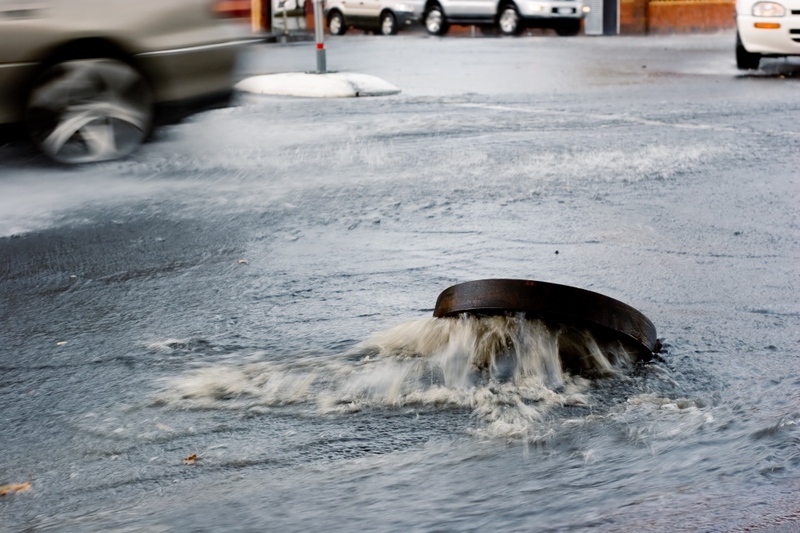 As data on municipal infrastructure assets has been collected, a clearer picture has begun to emerge on the physical state of three major asset classes: water, wastewater, and stormwater. Despite this progress, there is still much to be done, and the economic, social and environmental imperative to act has never been stronger. Environment Canada estimates that over a trillion litres of untreated sewage leaked into the environment between 2013 and 2017, with spills and leakages increasing by 10% over the five-year timespan. Equally concerning is that 40% of the municipal water systems that were required to report on sewage data, did not do so. This missing data makes forecasting and prioritizing investment needs a challenge, and suggests that the scale of the problem is far greater. In What Lies Beneath: The State of Ontario’s Underground Infrastructure, the Infrastructure Lab conducted detailed analysis of municipal water, wastewater and stormwater infrastructure data to understand how these critical assets are performing. The report examines asset data from 30 Ontario municipalities, ranging in population from 13,000 to over 900,000, which together represent 30% of the provincial population. There is uncertainty around the actual physical state of infrastructure, and as a result, forecasting future capital needs is often unreliable. The asset condition estimates are based mostly on the age of infrastructure, rather than inspection data. This means decision-makers in local governments are still making long-term financial decisions under tremendous uncertainty. Lack of standardization in measurements and condition assessment makes it very difficult to fairly and accurately compare the relative state of infrastructure between municipalities for the purpose of benchmarking. To make the best of the significant time and effort that is already being spent on collecting and analyzing asset data, it is important to close remaining gaps and provide stronger evidence for infrastructure planning. Implementing a condition assessment framework is an essential step in refining existing data sets and making long-term planning more reliable. There is also a need to improve transparency on infrastructure state, risk, and impact and standardize the criteria, metrics, and language, used to gauge performance.